Portable Hard Drive Case in black Dobby Nylon...Compatible with most 2.5" portable hard drives; Front pocket stores cord and accessories; Durable dobby nylon and 8mm foam protect your portable hard drive from daily abuse; Slimline design easily slips in your bag backpack or purse; Size: 6" x 4.5" x 1.25"; Fits laptops: 5.2" x 3.5" x 0.9". This item cannot be shipped to APO/FPO addresses. Please accept our apologies. The HP Sport Backpack is designed to fit notebooks with up to 17" screens and includes a number of storage pockets for mobile accessories. 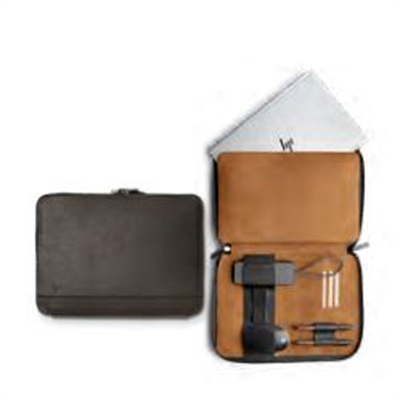 The front pocket includes an mp3/mobile phone pocket with a headphone out port a business card holder pen loops and removable storage pouch. Two quick-access front pockets provide space for items you may need easy access to while on the go. 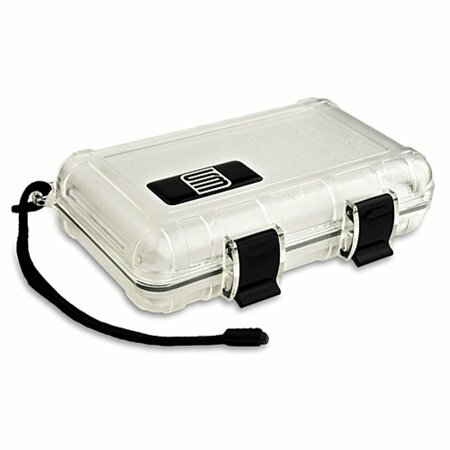 The interior has space for file storage and includes a padded notebook compartment to make sure your notebook is protected. The padded mesh back panel and ergonomic shoulder strap are designed for comfort to avoid strain or injury while transporting the This item cannot be shipped to APO/FPO addresses. Please accept our apologies. 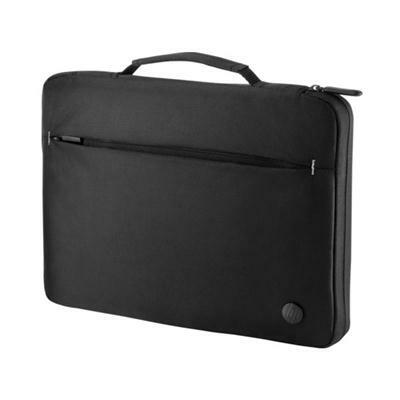 Black Portfolio Case; Chromebook Tab 10 D651N This item cannot be shipped to APO/FPO addresses. Please accept our apologies. 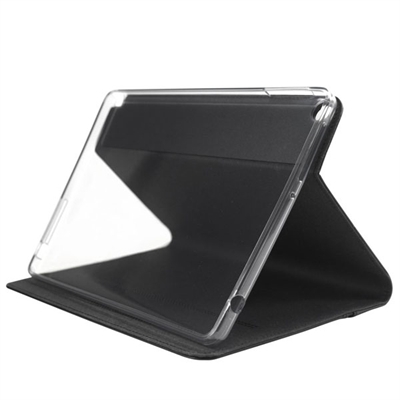 Chromebook Tab 10 D651N Bumper Case with Kickstand This item cannot be shipped to APO/FPO addresses. Please accept our apologies. 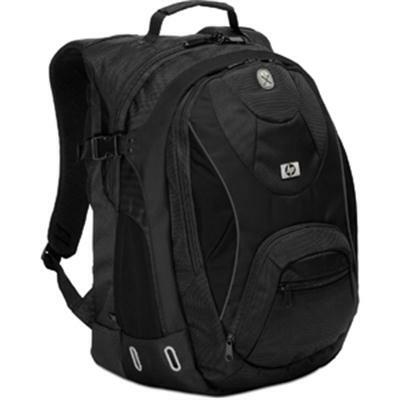 HP 17.3 Business Backpack This item cannot be shipped to APO/FPO addresses. Please accept our apologies. 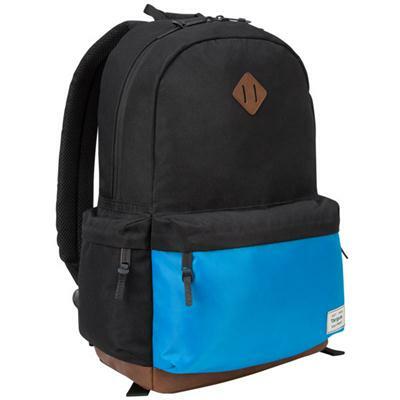 15.6" Strata Backpack Black/Blue This item cannot be shipped to APO/FPO addresses. Please accept our apologies. 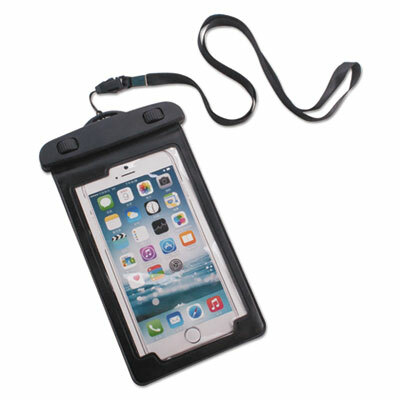 Waterproof, dustproof and scratch-resistant pouch holds smart phones and other items. 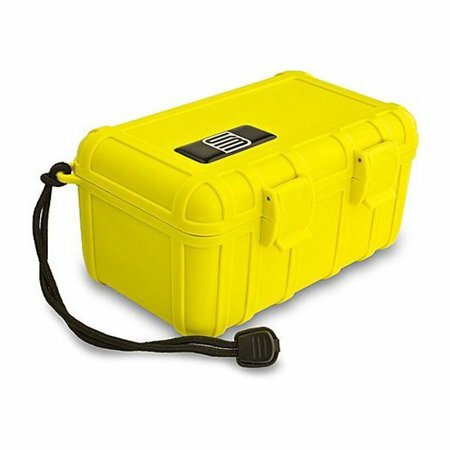 Rotary buckle closure at the top securely locks out water; waterproof up to 20 meters, do not use in water above 113� F (45� C). 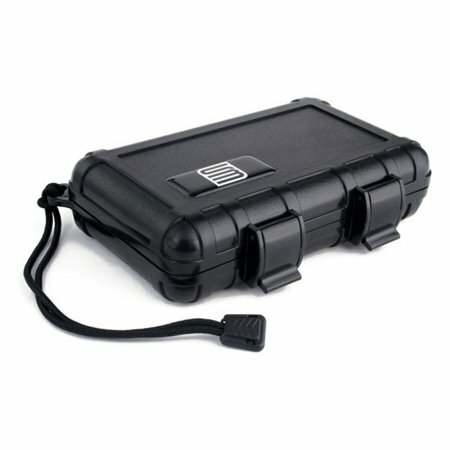 Comes with a 34" lanyard, which easily attaches to case with a buckle and a removable armband. Features a long clear window. 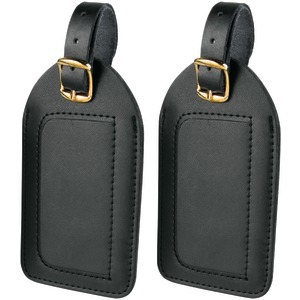 Will fit the iPhone� 6 and Samsung Galaxy S� 5. 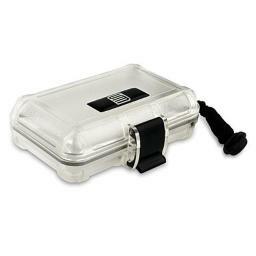 For Use With: Cell Phones; Small Electronics; Color(s): Black/Clear; Material(s): Nylon; Plastic; Closure: Buckle. 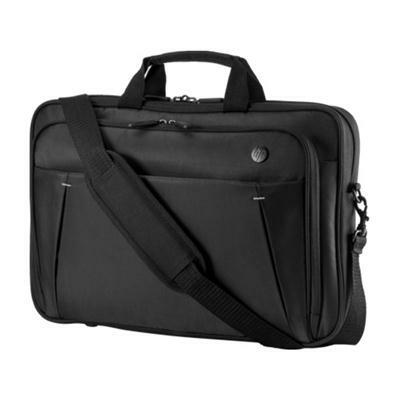 HP Smartbuy 14 Elite Notebook Portfolio Case This item cannot be shipped to APO/FPO addresses. Please accept our apologies. Navy BackPack Tactical Technicians Backpack. This item cannot be shipped to APO/FPO addresses. Please accept our apologies. 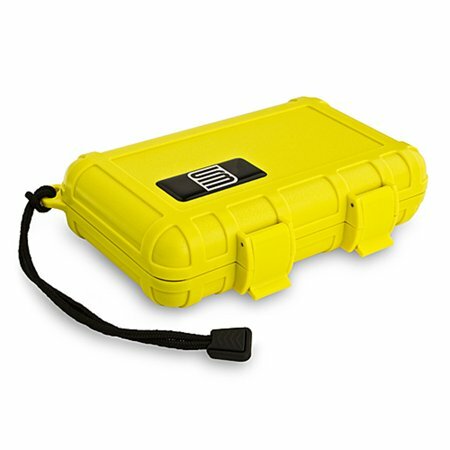 HP Smartbuy 15.6 Business Top Load This item cannot be shipped to APO/FPO addresses. Please accept our apologies. 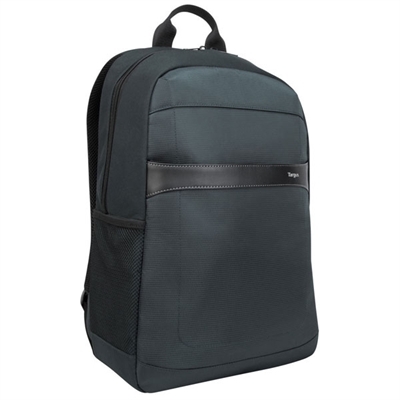 15.6" Strata Backpack Gray This item cannot be shipped to APO/FPO addresses. Please accept our apologies. 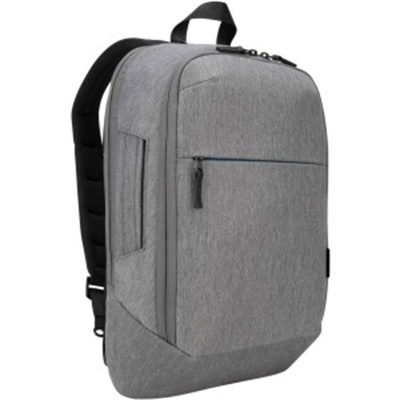 12-15.6 CityLite Pro Compact Convertible Backpack [Grey] This item cannot be shipped to APO/FPO addresses. Please accept our apologies. 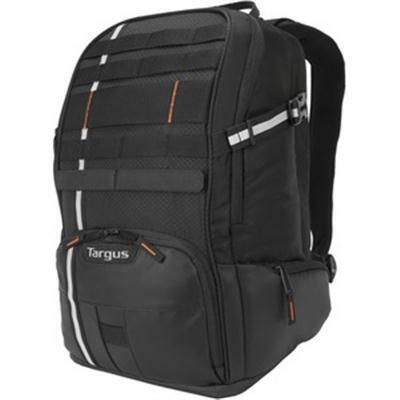 15.6" Work + Play Cycling Backpack [Black] This item cannot be shipped to APO/FPO addresses. Please accept our apologies. 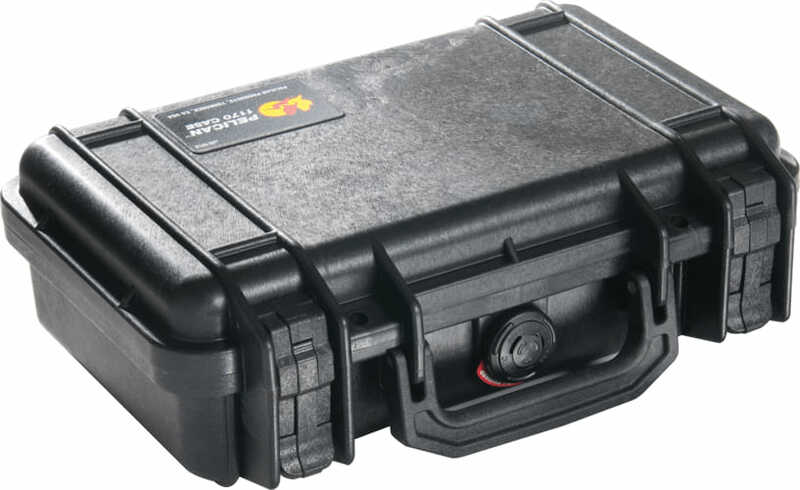 Versatile dual-access for removal of computer from zippered side door or main compartment. 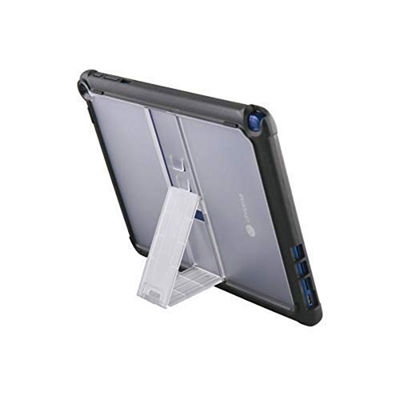 Padded CheckFast� sleeve with Velcro� closure fits notebooks with up to 15.6" screens, includes handles for easy removal. Front zippered compartment features an accordion fan file. 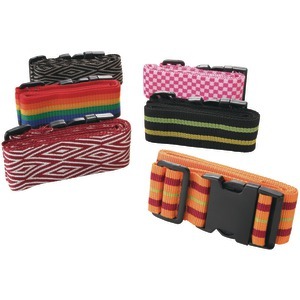 Zip-down front organizer contains phone pocket, pen loops, business card holders and accessory pocket. 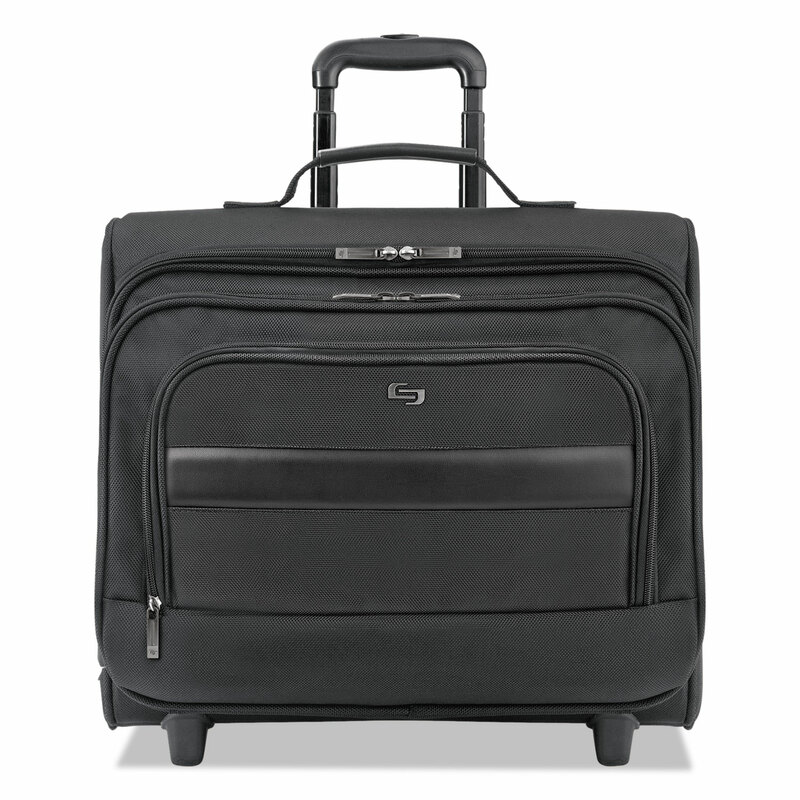 Overnighter section features elastic straps with speed buckles to secure clothing and full-length accessory pocket. Locking telescoping handle system and in-line skate wheels. For Use With: Laptops; Material(s): Ballistic Polyester; Telescoping Handle: Yes; Color(s): Black. 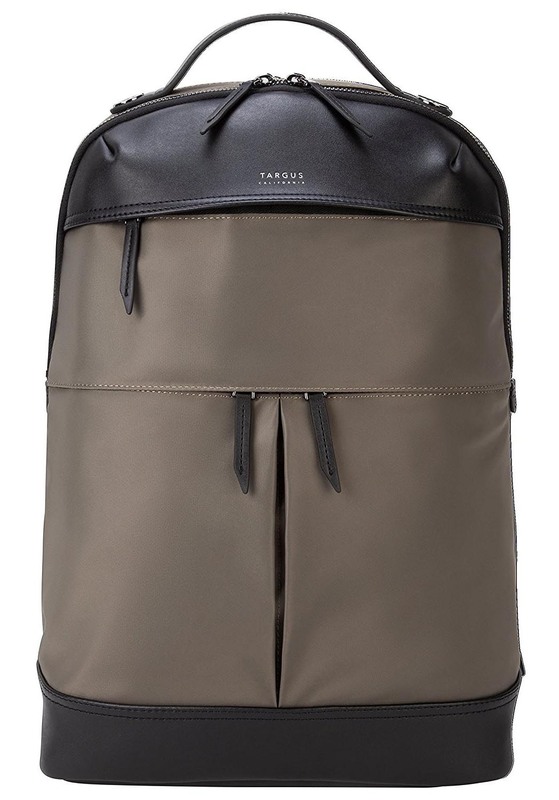 15" Newport Backpack [Olive] This item cannot be shipped to APO/FPO addresses. Please accept our apologies. 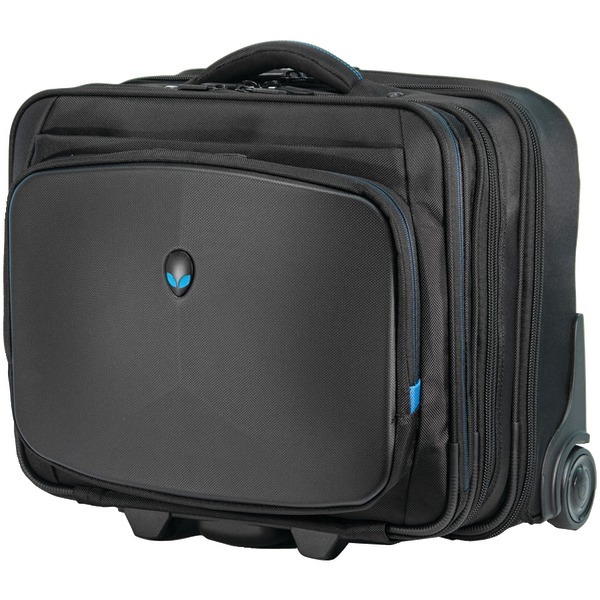 HP SMARTBUY 13.3 Business Sleeve This item cannot be shipped to APO/FPO addresses. Please accept our apologies. 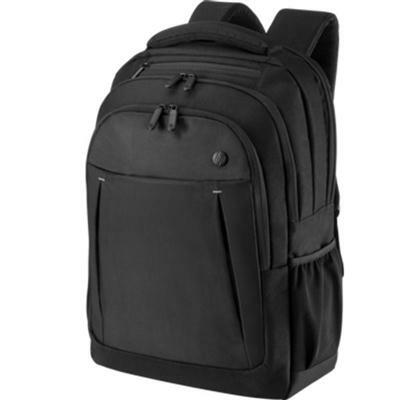 15" Newport Backpack [Black] This item cannot be shipped to APO/FPO addresses. Please accept our apologies. GeoLite Plus Backpack [Grey] This item cannot be shipped to APO/FPO addresses. Please accept our apologies. 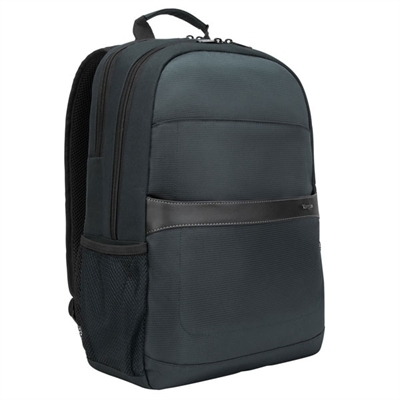 GeoLite Advanced Backpack [Grey] 15.6" This item cannot be shipped to APO/FPO addresses. Please accept our apologies. 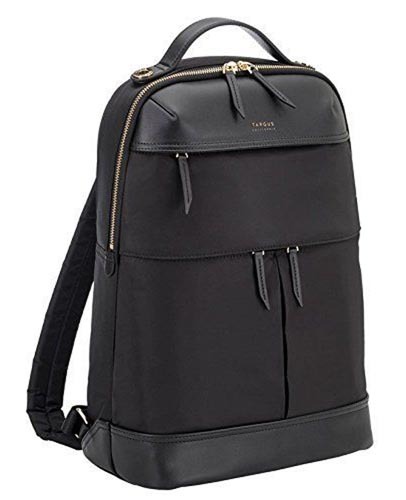 15.6" VERTICAL BACKPACK [Black/Red] This item cannot be shipped to APO/FPO addresses. Please accept our apologies. 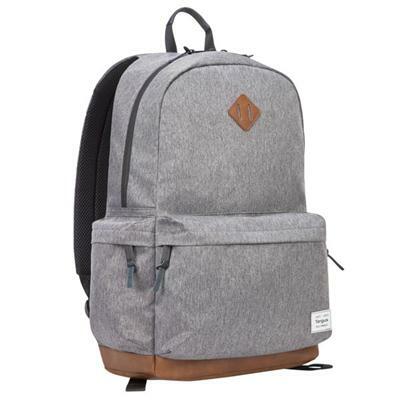 HP 15.6 Active Grey Backpack This item cannot be shipped to APO/FPO addresses. Please accept our apologies.